With mining automation hitting the coal face of mining in Australia, it’s about time everyone who is working in or wants to work in the mines too notice. Sentiment attached to this new wave of disruptive technology is the fear that many jobs will be lost in the mining sector. Whilst there is some truth to this, there is also the untold story of how development in automation technology like ‘driverless trucks’ may mean haul truck drivers could be in less demand in the future – on the other side of that is a whole new set of skills that will be in high demand. Rio Tinto mining jobs future looking better by combining VET training to deliver tech-aware employees of the future. Skills in areas of electronics, guidance systems, engineering new haul roads, wireless technicians, data managers and a whole lot more. Opportunities for employment will appeal to those who see the chance to reinvent themselves through additional or cross-career training. For instance, electricians would be looking to upskill into areas of electronic diagnostics whereas diesel fitters would be looking to train in areas of advanced engine testing and remote management analytics, to monitor essential parts of a truck when operational. One of the biggest mining companies in the world, Rio Tinto are working with the Western Australian Government and South Metropolitan TAFE to develop a new training curriculum for the mining industry’s jobs of the future to prepare Western Australians for job opportunities created by advances in innovation and tech. Around $2 million is being invested towards the Vocational Education and Training (VET) initiative, Rio Tinto Iron Ore chief executive Chris Salisbury said investing in education and training is essential to keep up with rapid advances in the mining industry. 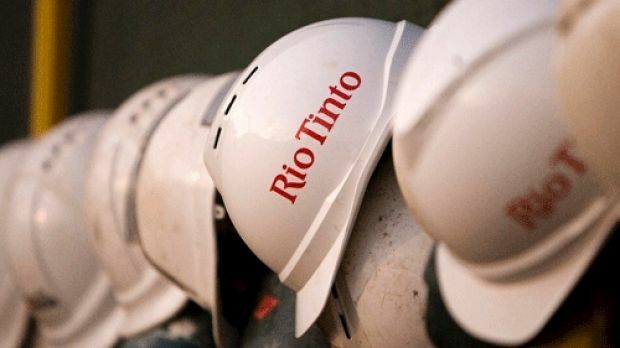 NOTE: recently Rio Tinto opened its $468 million Silvergrass mine in the WA Pilbara. It is these types of mines that will allow new recruits to learn and develop themselves as invaluable employees in the Rio stable. “We are generating opportunities for our current and future workforce to gain skills and competencies for smart mining. The new curriculum will enhance the capability of those in the mining sector and form part of the learning pathways for those seeking to enter a range of industries applying automation and technology.”, said Salisbury. Over the past six years Rio Tinto has employed more than 600 apprentices and close to 650 graduates and believes it is ultra-important to strengthen (VET) vocational education and training for the ‘mining jobs of the future’ as new technologies and innovation continue to transform many industries across the state and Australia. The new training plan should be completed by the end of 2018 and delivered through a range of industry traineeships and post-secondary which should start by 2019. “As pioneers in innovation, Rio Tinto is proud to be working with the Western Australian Government and South Metropolitan TAFE on this important skilling and education initiative. “As a proud employer of choice in Western Australia, we (Rio Tinto), recognise that our vision to strengthen educational pathways represents an investment in training and education options for all Western Australians. The demand for people educated in the areas of science, technology, engineering and mathematics will continue to grow. “I invite my industry partners, who are also investing in automation technology, to join us in this collaborative education initiative as the State economy continues to diversify,” Chris said. In 2018, Rio Tinto say they will recruit over 160 new graduates, vacation students, apprentices and trainees in Western Australia to work in their mines. Launched in 2008, Rio Tinto’s Mine of the Future™ programme is about finding advanced ways to extract minerals deep within the Earth while reducing environmental impacts and further improving the safety of their employees. Operations Centre: Their Operations Centre in Perth is a state-of-the-art facility that enables their mines, ports and rail systems to be operated from a single location, greatly increasing opportunities for shared experience and overall system improvement. It incorporates visualisation and collaboration tools to provide real-time information across their demand chain, Allowing Rio us to optimise mining, maintenance and logistic activities across the Pilbara mining operations. 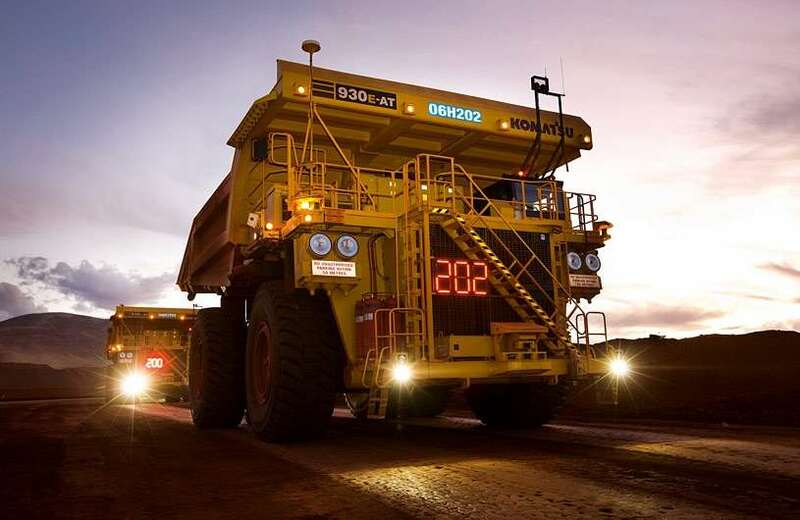 Autonomous haulage systems (AHS): You might now know this, yet Rio Tinto are the world’s largest owner and operator of autonomous haulage system trucks. With an existing 69 autonomous mining trucks in operation at the Pilbara iron ore mines, the number is set to grow. Implementing autonomous haulage means more iron ore can be moved efficiently and safely, creating a direct increase in productivity which translates into profit. Automated drilling system (ADS): Rio Tinto even use automated drilling systems which back in 2008 at their West Angelas mine and have since been used right across their Pilbara operations. AutoHaul®: AutoHaul® is the world’s first fully-autonomous heavy haul, long distance railway system playing a key part of their long-term operating strategy, AutoHaul® operations will provide the additional means to meet increasing production of iron ore without the need to purchase more trains. AutoHaul® has been fitted to trains on the Rio Tinto rail network and controls systems, signalling, safety mechanisms and communications with the Rio Tinto Operations Centre in Perth, which is thousands of kilometres away from the mine sites.